One really nice perk of doing this blog is meeting really nice people like Dawn-Marie Dugan of Maison Rouge Creative, if only virtually. 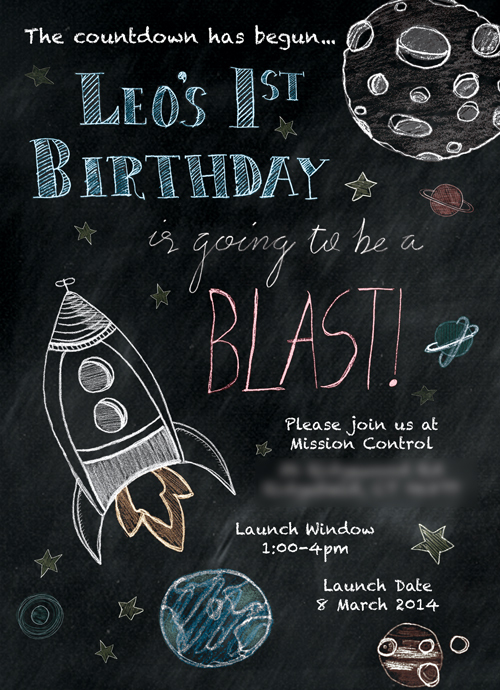 Her 1-year old Leo had his first birthday party back in March and she used one of Foolish Fire’s hi-res backgrounds as a base for the invitation design you see below. 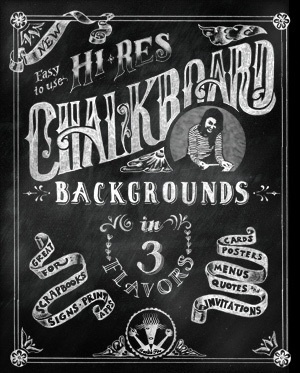 The typography is a combination of hand lettering and “chalkboard font” and the artwork is all hers. 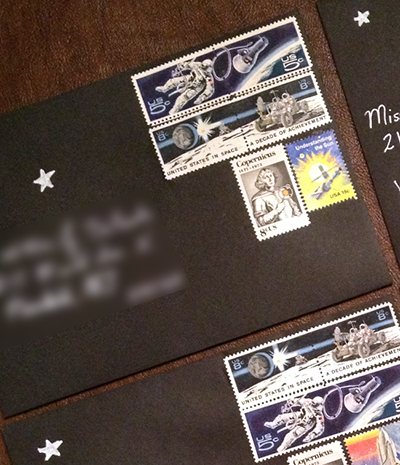 She hired online print vendor Smartpress to have them printed and used a chalk marker on black envelopes along with some groovy vintage, space-themed stamps to complete the invite package. 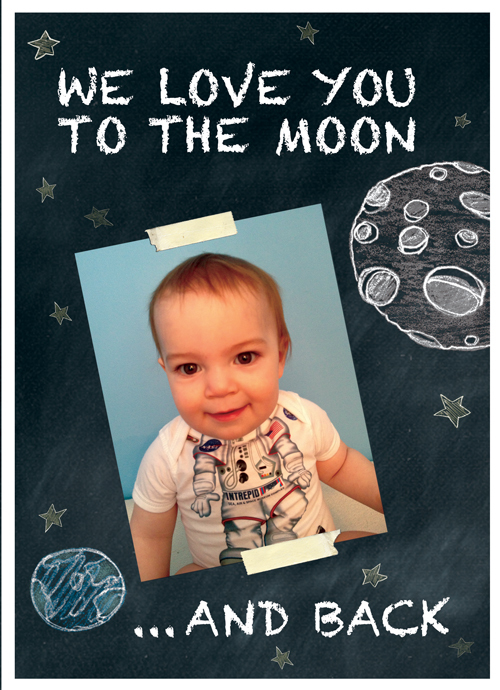 So this is what’s possible with a little inspiration, some online resources, a copy of Photoshop and the superior organizational skills to manage an art project with a 1-year old trying to destroy your studio. As a fellow parent/artist, my hat’s way off. And if you like these, and want to hire Dawn-Marie to design yours, I understand she may be taking taking custom orders. Contact her through her web site. She’ll get back to you while Leo naps.